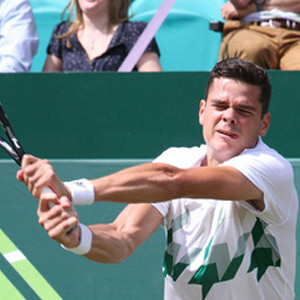 Game, Set, Match: Milos Raonic Says A Mouthguard Helps Him Win - Midtown Dental Studio, L.L.C. "make your smile a work of art"
Is Teeth Whitening Right for You? How Can I Improve the Appearance of My Smile? What are Veneers Good For? I Have a Cavity but My Tooth Doesnâ€™t Hurt. Why? Which Kind of Toothbrush is Right for Me? How Long Will My New Implants Last? By Midtown Dental Studio, L.L.C. Cosmetic Dentist in Midtown Atlanta, GA Midtown Dental Studio, L.L.C. 197 14th St. NW, Suite 100 Atlanta, GA 30318 (404) 937-6940 Call For Pricing!